The heart-on-a-chip is made entirely using multimaterial 3-D printing in a single automated procedure, integrating six custom printing inks at micrometer resolution. 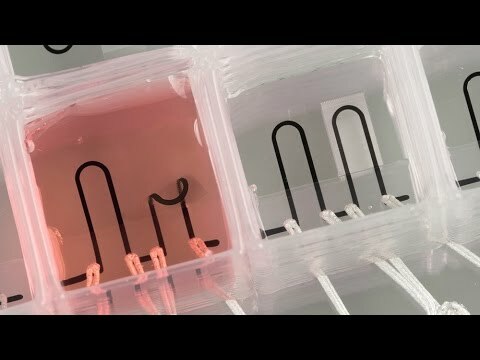 Harvard University researchers have made the first entirely 3-D-printed organ-on-a-chip with integrated sensing. Built by a fully automated, digital manufacturing procedure, the 3-D-printed heart-on-a-chip can be quickly fabricated and customized, allowing researchers to easily collect reliable data for short-term and long-term studies. A study by the Harvard Chan School has found that women vaccinated against HPV could start cervical cancer screenings up to 14 years later and than currently recommended and schedule repeat screenings nearly a fifth as often.